In order to complete the 48 total credits, doctoral students must obtain 12 credits in required courses, 24 credits in elective courses and 12 credits for the defense/approval of their dissertation. The required course credits (12) are to be obtained from three 4-credit required courses. The elective course credits (24) must be distributed as follows: at least 8 credits in theoretical courses, 4 credits in theoretical-practical courses, 2 credits in supervised activities and 10 credits in free choice activities. The theoretical-practical courses are related to the Research Practicum. They must be carried out in research groups linked to the PPGSS or in research groups at Brazilian or foreign partner institutions under the supervision of a researcher in the area of study of the student. The Teaching Practicum is also included in the theoretical-practical courses. The supervised elective course refers to the Supervised Activity and is offered by the dissertation supervisors. Thus, it is the responsibility of the supervisor to offer this course so that students can enroll. resolution covers all the relevant issues about language proficiency in the Program. After students have completed all credits, received their final grades and met the language proficiency requirements, they can schedule the qualifying exam of their dissertation project. In order to complete the 30 total credits, master’s students must obtain 12 credits in required courses, 12 credits in elective courses and 6 credits for the defense/approval of their thesis. The required course credits (12) are to be obtained from three 4-credit required courses. The elective course credits (12) must be distributed as follows: at least 6 credits in theoretical courses, 4 credits in theoretical-practical courses and/or supervised activities, and 2 credits in free choice activities. In the Master’s program, for the purpose of credit completion, students can organize how they will take the theoretical-practical courses and supervised activities. That is, students are supposed to decide with their supervisors whether they will take 2 credits in theoretical-practical courses and 2 credits in supervised activities OR 4 credits in supervised activities OR 4 credits in theoretical-practical courses. The supervised elective course refers to the Supervised Activity and it is offered by the thesis supervisors. Thus, it is the responsibility of the supervsiors to offer this course so that students can enroll. In addition to the course credits, students must show proficiency in a foreign language, which does not count as credits. Proof of proficiency must be submitted until the end of the first year of the program. For further information on proficiency requirements, click on the link about language proficiency at our website. 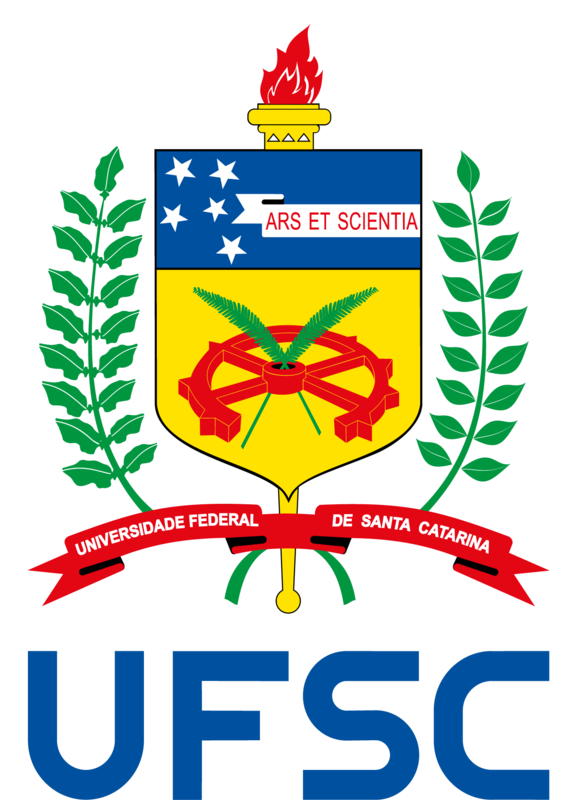 There you will find the schedule of language proficiency testing sessions held at UFSC and the PPGSS Language Proficiency Resolution. This resolution covers all the relevant issues about language proficiency in the Program. After students have completed all credits, received their final grades and met the language proficiency requirements, they can schedule the qualifying exam of their thesis project.